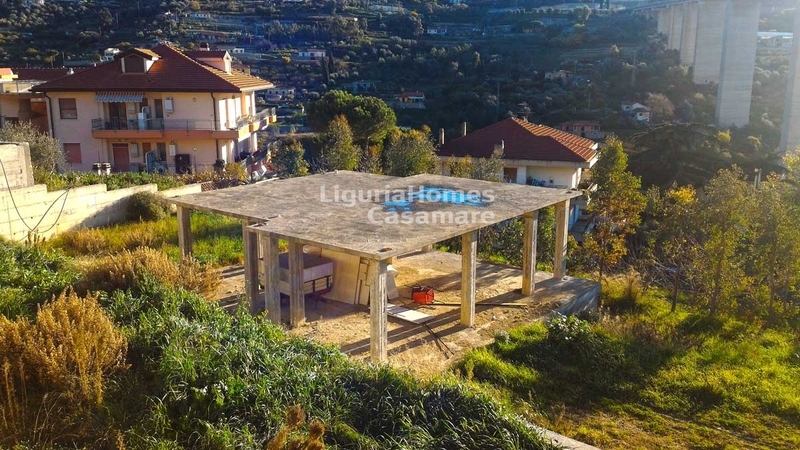 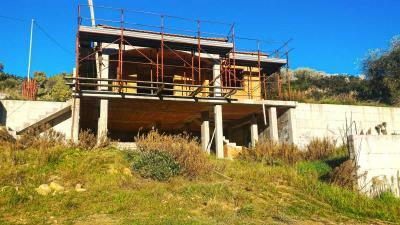 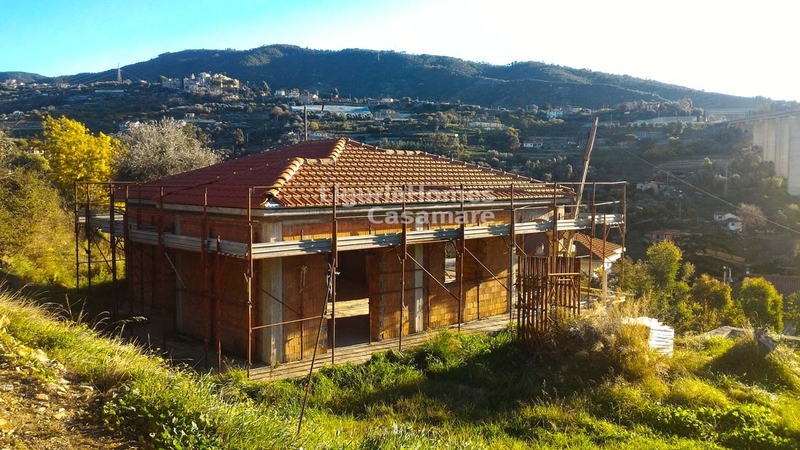 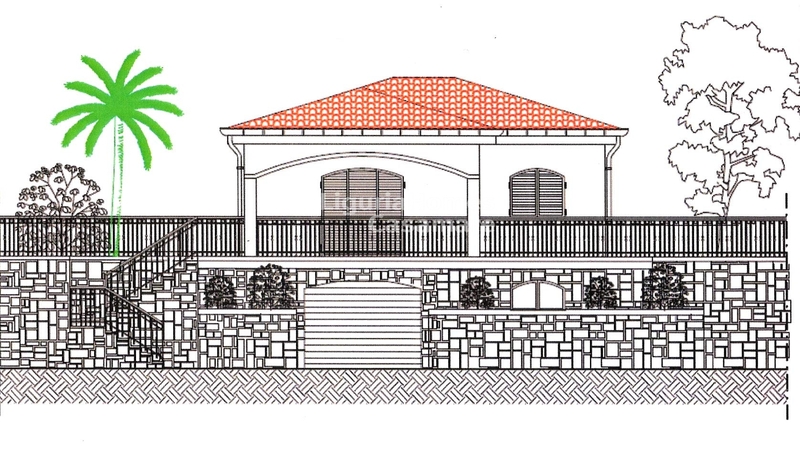 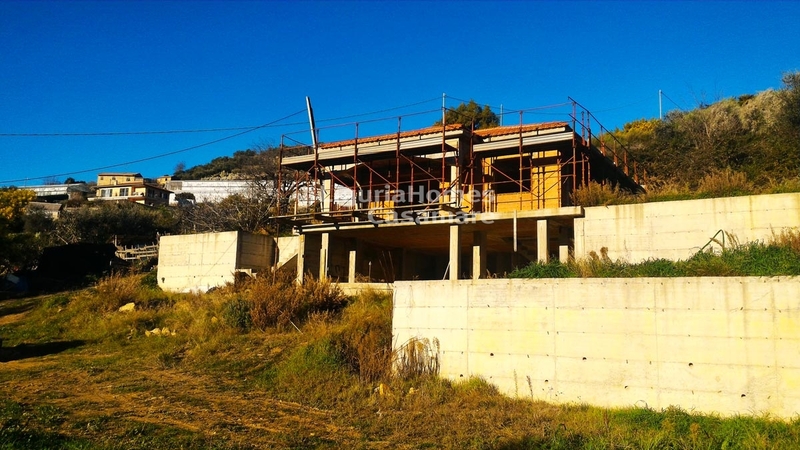 Bordighera 2 Villas for Sale under construction. 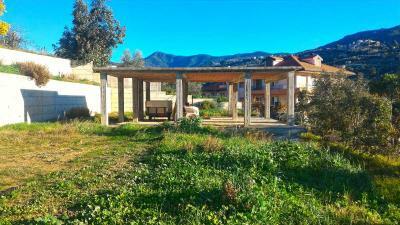 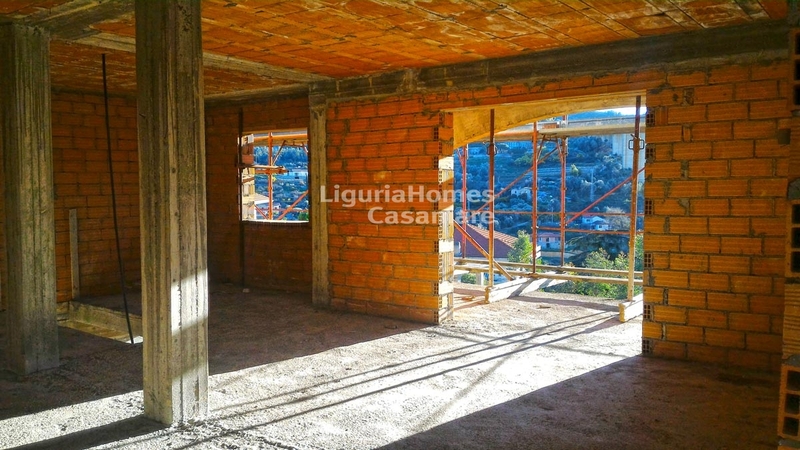 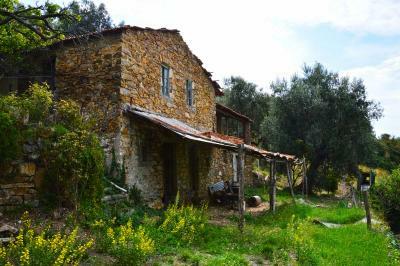 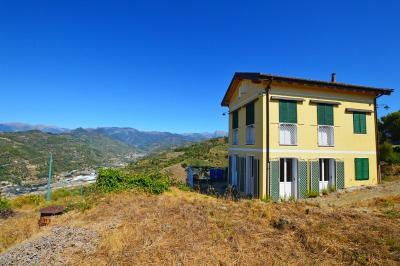 In the first hill of Bordighera 2 Villas for Sale set on 2 floors of 160 sq. 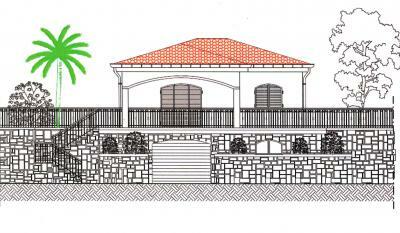 m. each surrounded by 800 sq. 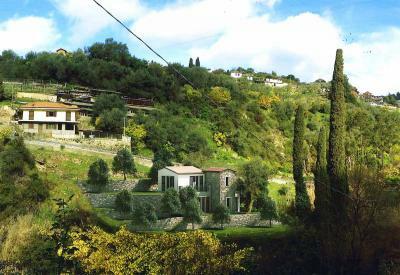 m.
Every Villa has a project approved to build a swimming pool.